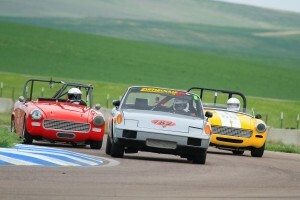 The Spring Grand Prix is our First Race of The Year, and One of the Most Popular! Start the new racing season with the Spring Grand Prix, one of our most popular events of the year! Spring will be in full swing, and so will RMVR. 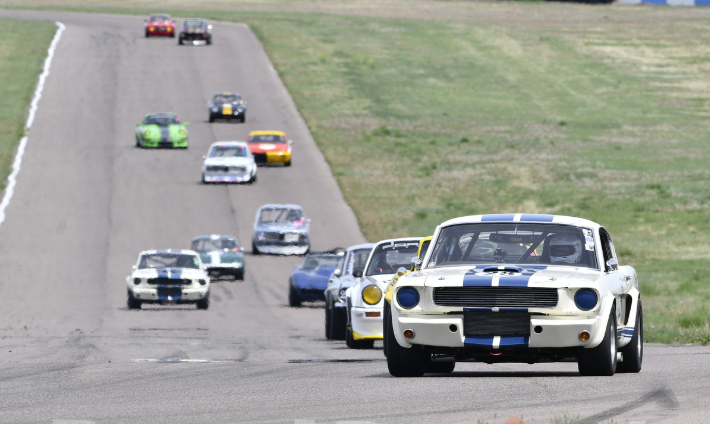 Friday is an optional open-lapping day for testing and tuning. 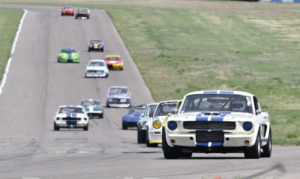 You can sign up for open-lapping (1/2 day or full day) in advance online via High Plains Raceway, or in person at the track. Saturday and Sunday will be full days of racing from 8:30 to 5:00. On Saturday, there will be a morning practice session, followed by a qualifying session, and then two races per run group. 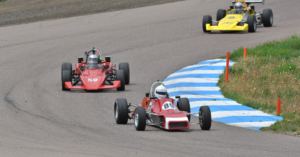 On Sunday, there will be a short test/tune session followed by three races per run group. As usual free worker rides are available during lunch on both days. 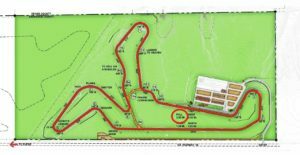 As usual, we will be running the 2.55 mile full course at High Plains Raceway with its 15 turns, 300+ feet cumulative elevation change, and half-mile straight. For drivers and crew, paddock options include covered concrete car ports and RV spots will full hookups (both require reservations). Several grades of race gas is available on premise. Admission is free for spectators and they have full paddock access! There are two great viewing areas (one offers shade) and hot food and beverages are available all day. Gates open at 7:00 AM.